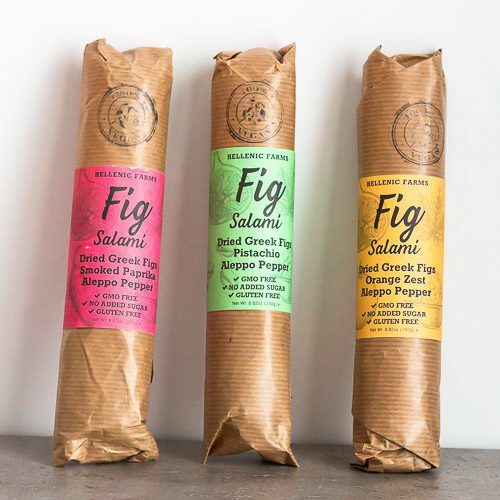 Vegan Fig Salami with Pistachio & Aleppo Pepper from Hellenic Farms. 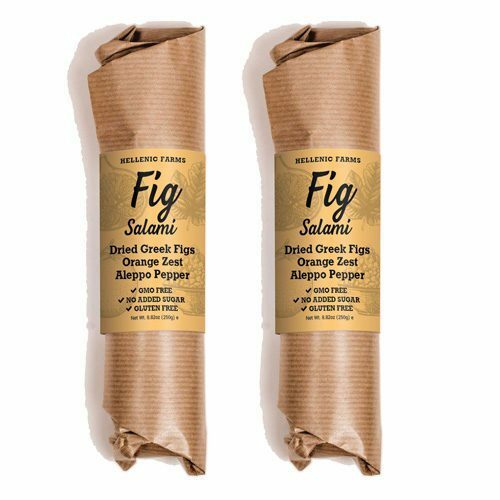 Fig Salami made from premium Greek figs, Aleppo pepper and pistachios. 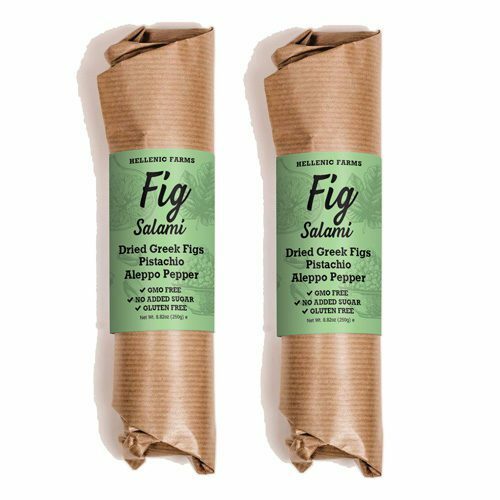 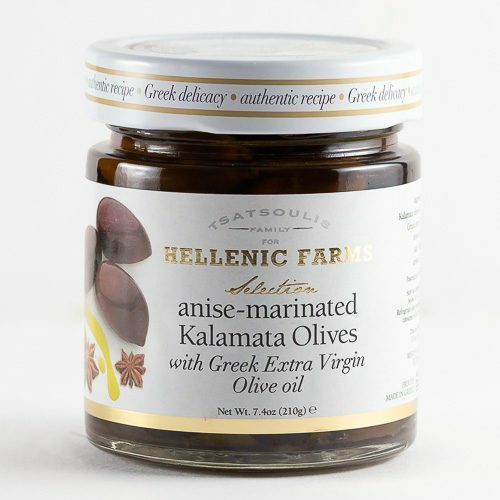 This healthy snack is the perfect cheese companion on your platter. 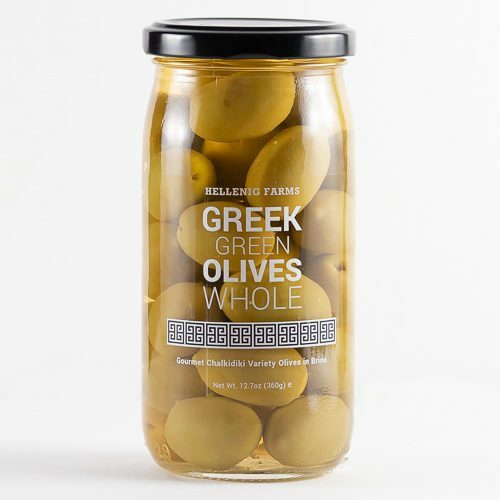 GMO free, has no added sugars and is gluten-free.